The Arizona Department of Health Services and Pinal County Public Health Services District announced Monday that it is expanding the potential measles exposure area to parts of Pinal and Maricopa Counties where some of the confirmed cases might have inadvertently given others the infectious disease. 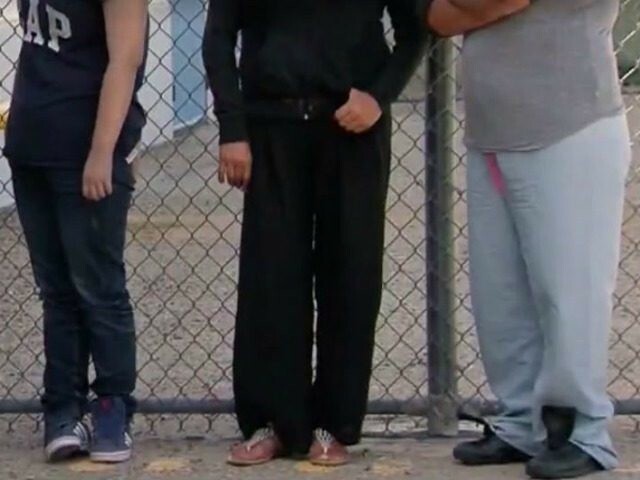 According to Fox 10 Phoenix, four of the confirmed cases are workers at the Eloy Detention Center who were able to leave the facility and potentially expose 14 public places to the disease. Health officials say the exposure areas include stores, a high school graduation, church, casino and restaurants.